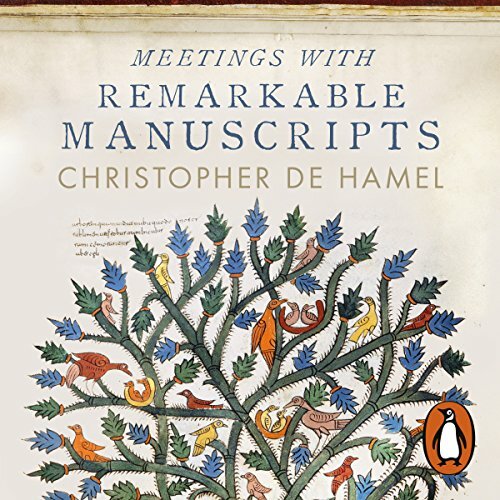 Showing results by narrator "Christopher de Hamel"
Coming face to face with an important illuminated manuscript in the original is rather like meeting a very famous person. We may all pretend that a well-known celebrity is no different from anyone else, and yet there is an undeniable thrill in actually meeting and talking to a person of world stature. The idea for this book, which is entirely new, is to invite the listener into an intimate conversation with a selection of the most famous manuscripts in existence and to let each of those manuscripts illuminate the Middle Ages and sometimes the modern world too. Meetings with Remarkable Manuscripts is a remarkable examination of 12 illuminated manuscripts from the medieval period. 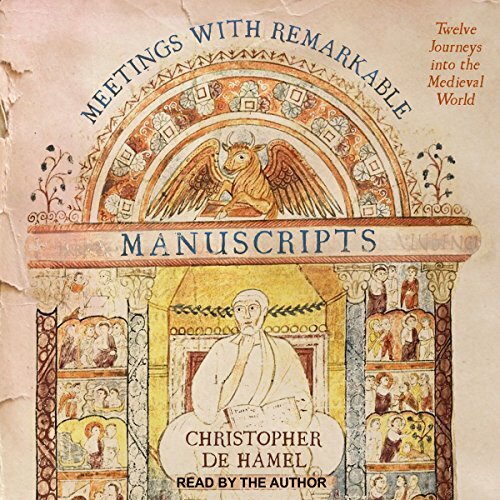 Noted authority Christopher de Hamel invites the listener into intimate conversations with these texts to explore what they tell us about nearly a thousand years of medieval history - and sometimes about the modern world too. In so doing, de Hamel introduces us to kings, queens, saints, scribes, artists, librarians, thieves, dealers, and collectors.